In order to make practices run smoothly and be fun, it is important for coaches to have a basic understanding of the intellectual, emotional and physical developmental stage of the players we are coaching. Here are some typical characteristerics of the Under 6 player. Active imaginations – utilize their imaginations in activities, they will love practice! 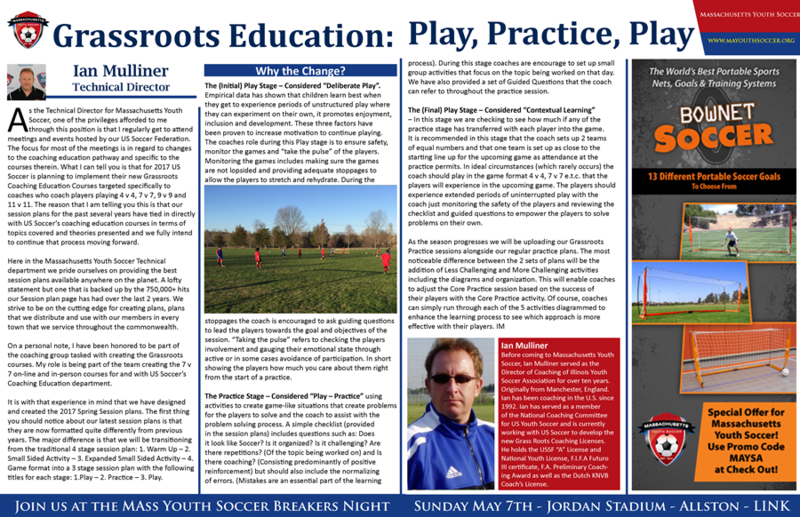 Below are two full-season courses each with 10 Lesson Plans designed for the U5-U6 player. 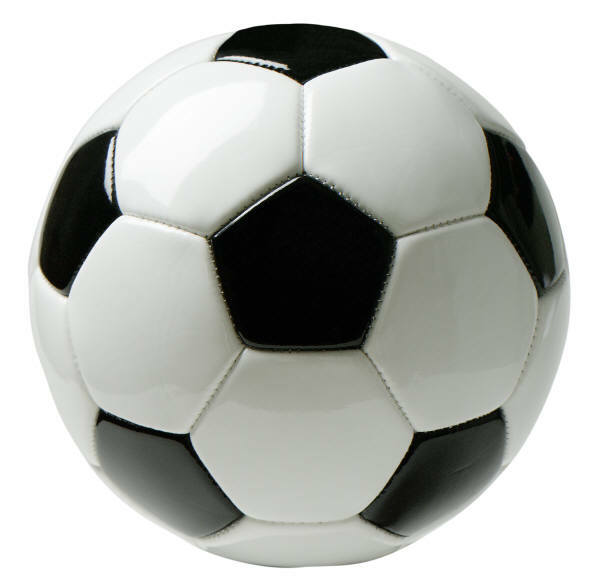 Simply click the link next to the soccer ball. THE FOOTBALL SKILLS COACH Taught by Joe Flurry - UEFA qualified professional football coach. Step by step video tutorials for 1v1 Moves, Turns and Ball Mastery techniques taught by elite football clubs. How to do Toe Taps on Top of Ball - Football Soccer Quick Feet Tutorial. US YOUTH SOCCER - "THE NOVICE COACH"
US Youth Soccer - "The Novice Coach - U6 - U8" US Youth Soccer's Coaching Education staff shows you how to get started teaching soccer to young players.